BENNETT, Betty Jane (nee Cook) died peacefully at Fairhaven Long-term Care Home on Monday, October 22, 2018 at the age of 95. Betty was predeceased by her husband, Norman, and her son, Douglas (Linda). She is lovingly remembered by her children, Susan Bartsch, Holly (John) and Bob (Sue), and her grandchildren Stephanie (Jeremy), Jennifer (Jake), Riley (Kristen), Jesse, Aaron (Cydney), Malcolm, Colin (Olivia), Rhiannon, Morgan (Jessica), Blake (Justis) and Carling. She took special delight in her great-grandchildren, Gabriel, Lilly, Connor and Cassidy. Dear sister to Elaine Cook (Tony, predeceased) and Barbara English (Jim, predeceased), she is fondly remembered by her nieces and nephews and their children, and by her cousin Lois Sprackett (Ted, predeceased) and her children. Betty was a dedicated volunteer at Telecare for over 20 years. She welcomed many relatives and friends to the family cottage, introducing them to early morning dips, trout fishing and evening card games. She loved reading and word games and played bridge well into her 80s. She was so proud of every one of her grandchildren and loved to hear about their adventures and achievements. The family would like to extend a special thanks to the 5th floor staff of Fairhaven for their kindness throughout Betty’s stay there and especially for the care and compassion shown to all of us during her palliative care. 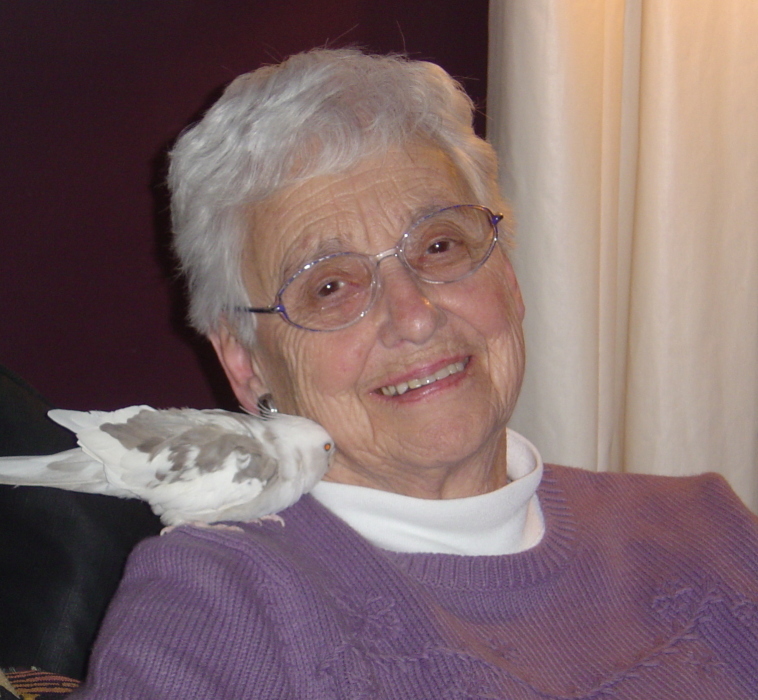 We also want to thank Irene Smallman for her friendship and support through Betty’s most difficult years. A memorial service will be held Saturday, Nov. 24th, 2:30 p.m., at Highland Park Funeral Centre (2510 Bensfort Rd., Peterborough).